​Our family-friendly worship is a blend of traditional and contemporary in a relaxed atmosphere. We have activity bags for children who wish to remain in the service with their families. Our worship is engaging and interactive, and seeks to connect the community with God, leading us to serve the wider communities in which we live. Everyone is Welcome! Children and youth are invited to begin the morning in Sunday School downstairs and join their parents in worship for Children’s Moments. Each Sunday we end our worship service together as a community. We share our celebrations and concerns in order to hold the community in prayer and connect us in spirit throughout the week. We light candles as a community, honoring the Divine presence in our midst. Each Sunday we sing a combination of traditional and newer hymns, with special music ranging from Bluegrass to Jazz to Country to Rock. 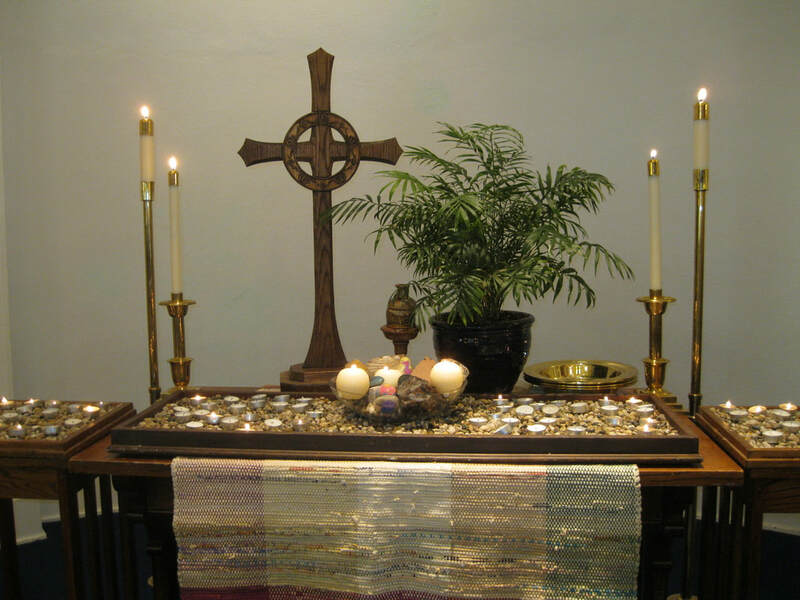 As a United Methodist Church, our communion table is open and all are welcome and invited to share.